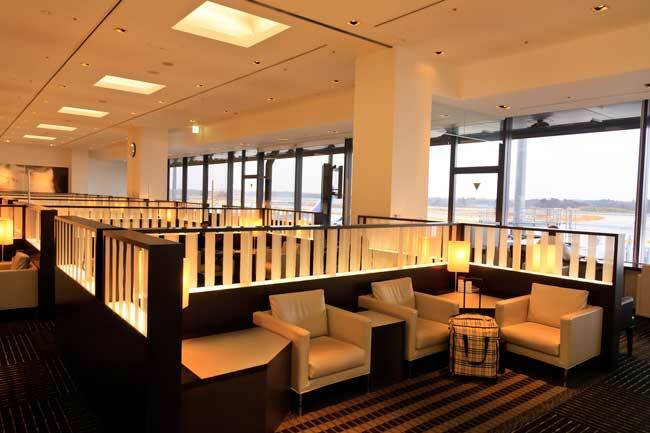 Use this website to quickly find the most important information about the Tokyo Narita International Airport (NRT): Flights, Departures, Arrivals, Parking, Car Rentals, Hotels near the airport and other information about Narita Airport. 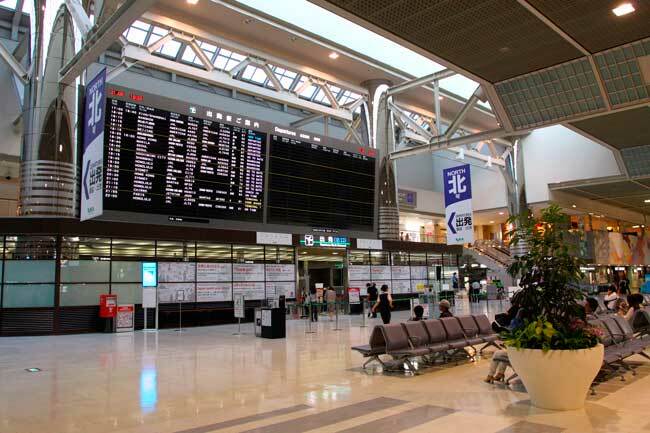 Plan your travel to NRT Airport with the information provided in this site. Narita Airport (NRT) is the main international airport serving the Great Tokyo Area. Tokyo Narita Airport (NRT) is located about 60 km from Tokyo city centre. 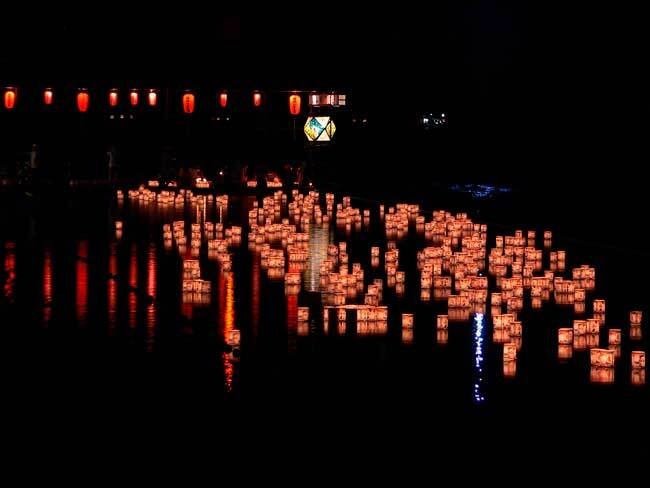 Obon festival, in August, is Japan’s most important religious holiday. 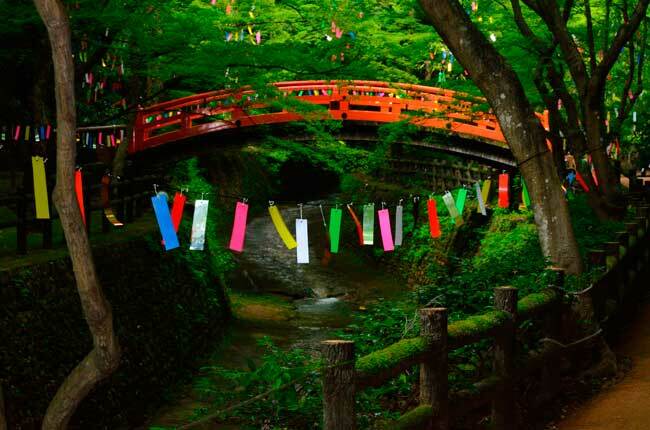 Tanabata Matsuri is a festival with more than 2.000 years of history. 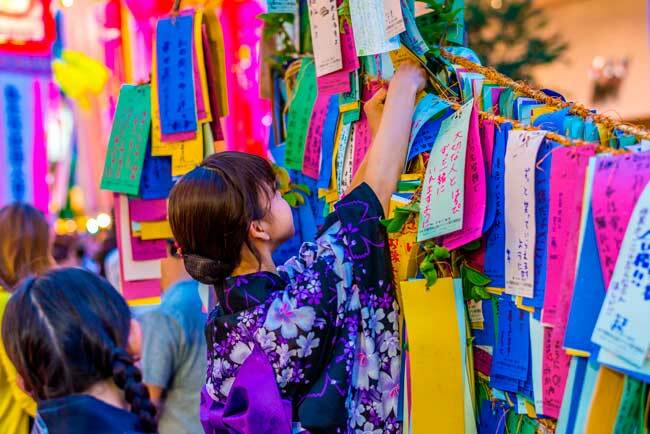 During Tanabata festival trees and streets are decorated with colourful paper strips on which people write poems or wishes. Narita Airport (NRT), also known as Tokyo Narita International Airport (NRT) or also at its beggining New Tokyo International Airport, is the main international airport serving the Great Tokyo Area. It is located about 60 km from Tokyo city centre, within the Chiba Prefeture. Narita Airport is the hub of Japan Airlines and All Nippon Airways. Narita Airport is connecting the Japan island with the rest of Asia, and the rest of the globe. Narita Sky Access route via Skyliner (160 km/h) - departing at Airport Terminal 2 Station -will get you into central Tokyo’s Nippori Station within 36 minutes. Three major highways offer access to the Airport. In 2016, Narita Airport (NRT) handled 39, 053, 652 passengers. There are future extension plans due to the 2020 Summer Olympics. It is planned to expand the capacity of both airports serving Tokyo Area Haneda and Narita and to build a new fast railway line to connect Narita Airport with Tokyo Station.